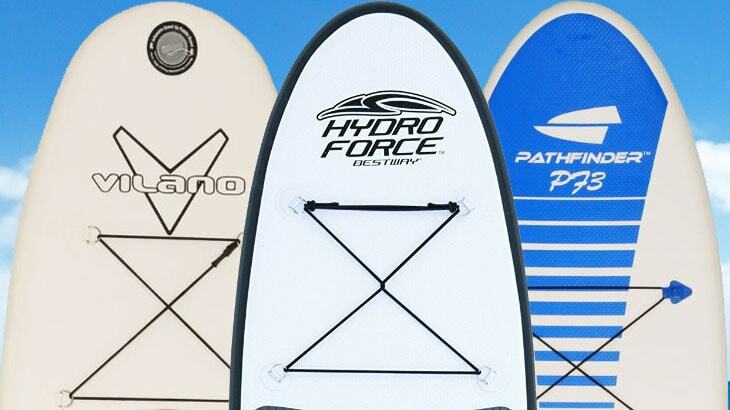 Hi, I’m David and I’m the owner of StandUpPaddleBoardsReview.com. I’m married and father of two young daughters. When I’m not out paddle boarding with my family I work in IT. 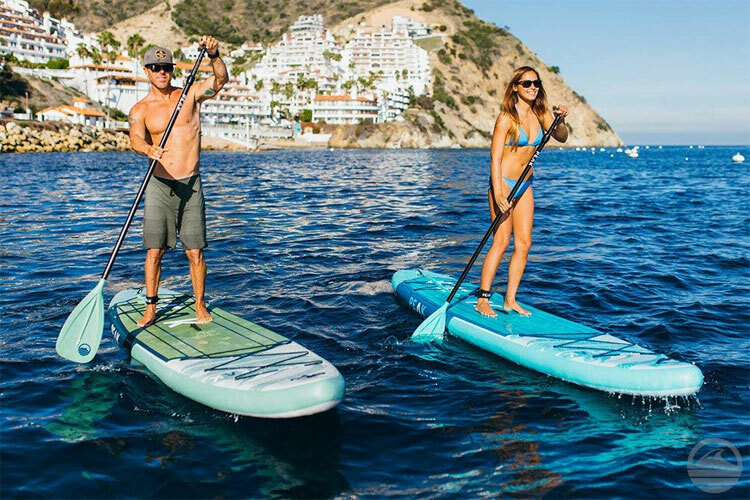 Stand up paddle boarding is one of the fastest growing sports in the world, but especially for beginners it takes a while to get up to speed. 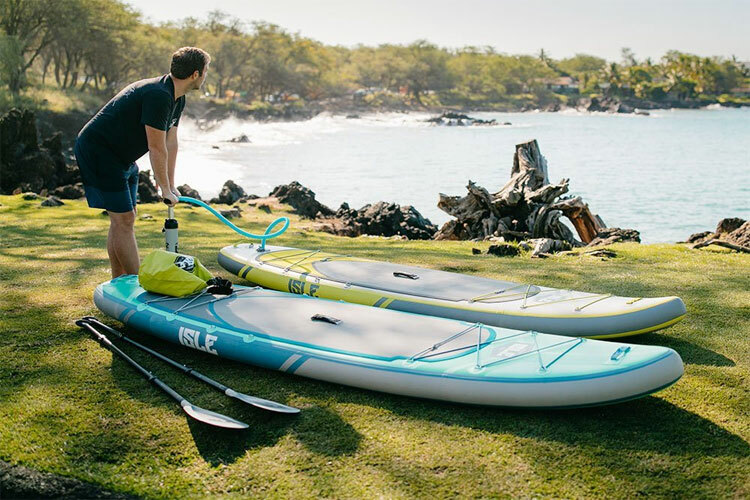 What paddle board should you get? 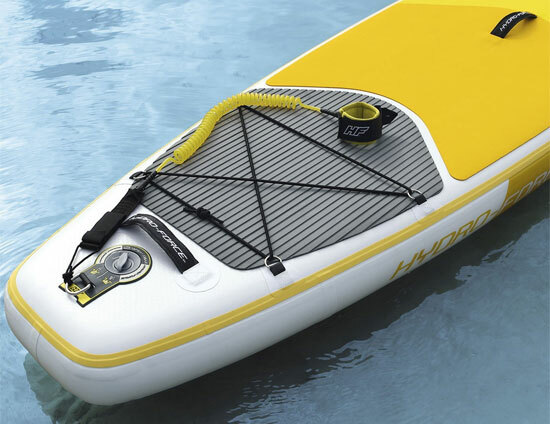 An inflatable or a rigid SUP board? What length and width and what shape? How do you learn the right technique? 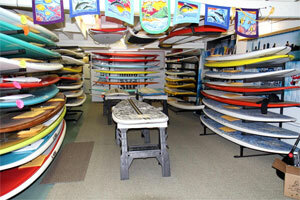 And do you need other gear like a SUP leash, personal flotation device or maybe even a wetsuit? 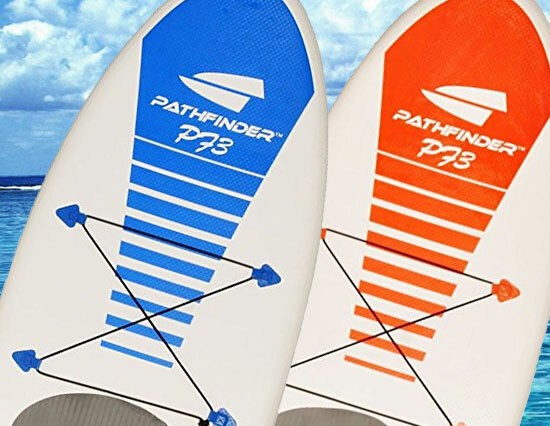 To help beginner and advanced paddle boarders find answers to questions like these, I started this blog. 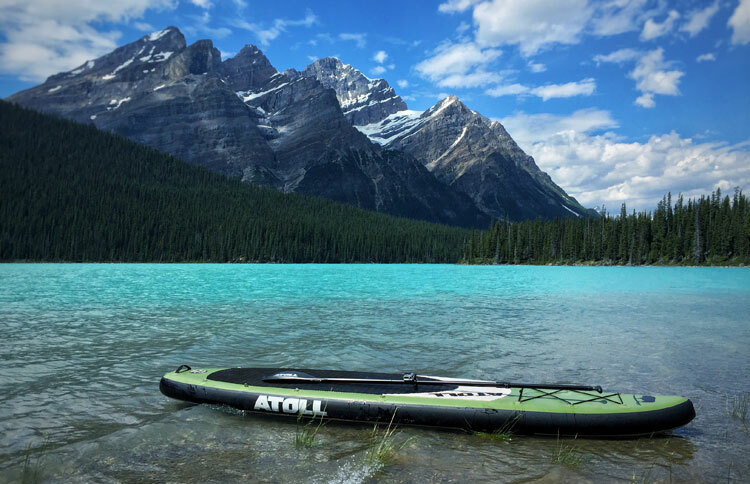 Read my review of the best paddle boards available. 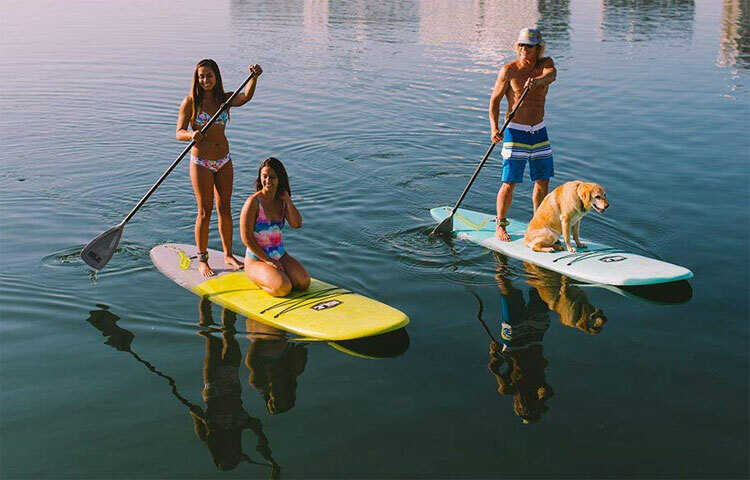 Or if you’re on a budget, have a look at these cheap paddle boards. Enjoy! 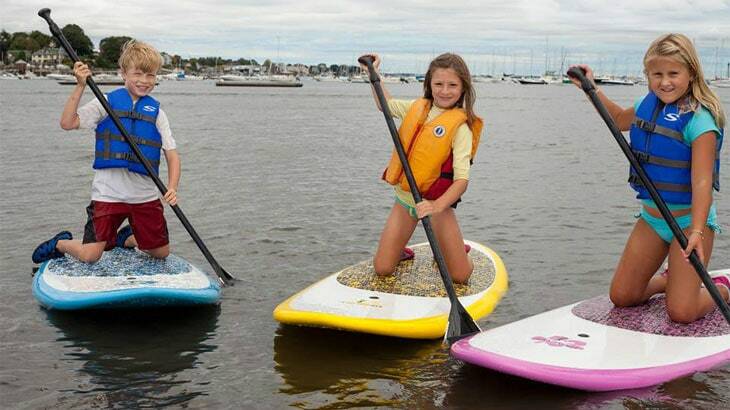 Have a great time on the water. And if you have any questions, or want to get involved in any way, send me a message or contact me on Facebook. JOIN FOR THE REVIEWS, TIPS AND SPECIAL DEALS! *I hate spam as much as you do!